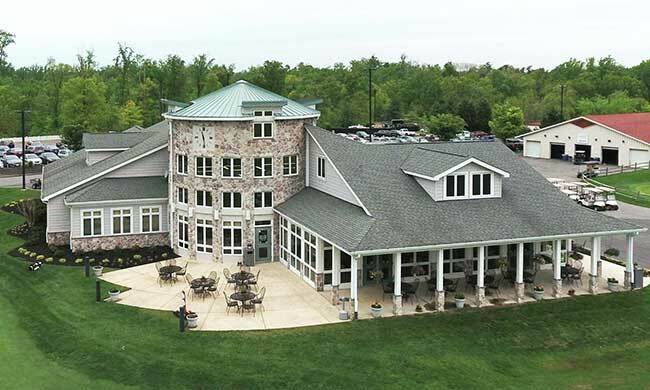 Baltimore County Golf is comprised of five championship golf courses, a United States Top 50 ranked Driving Range and The Greystone Grille. Each course is unique and has been honored with industry recognized accolades. The collection of courses are second to none in the region and offer an amazing value and experience. 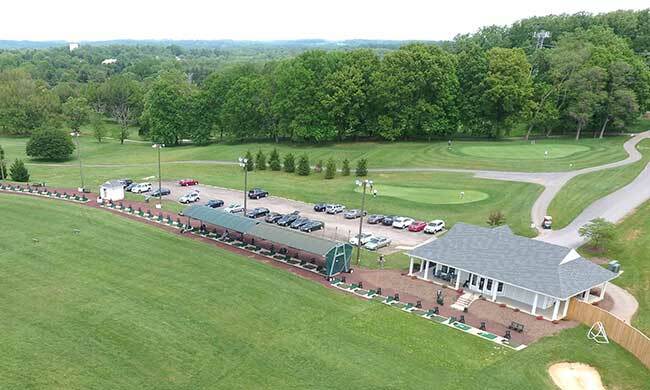 With dedication to exceptional customer service, great playing conditions and a commitment to pace of play, our goal is to exceed your expectations when you select one of our facilities. Our portfolio of courses include Diamond Ridge, Greystone, Fox Hollow, Rocky Point and The Woodlands. We also have a nationally ranked Top 50 driving range at Fox Hollow, The Fox Hollow Traingin Center. 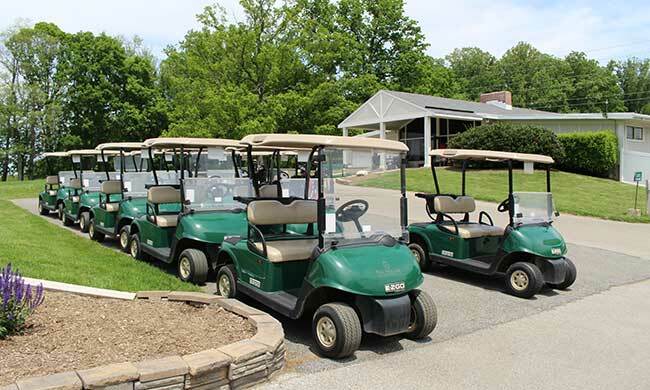 Each facility accommodates all skill levels of golfers. With ranges and practice areas at each facility, beginners will find this a great place to begin their journey. Each course has a fully stocked Golf Shop and expansive food and beverage operation including alcoholic beverages.